On Monday 4 June 2018 from 19h30 to 21h30. On Monday 5 March 2018 from 19h30 to 21h30. On Monday 5 February 2018 from 19h30 to 21h30. On Monday 4 December 2017 from 19h30 to 21h30. On Monday 2 October 2017 from 19h30 to 21h30. On Thursday 6 April 2017 from 19h00 to 21h00. 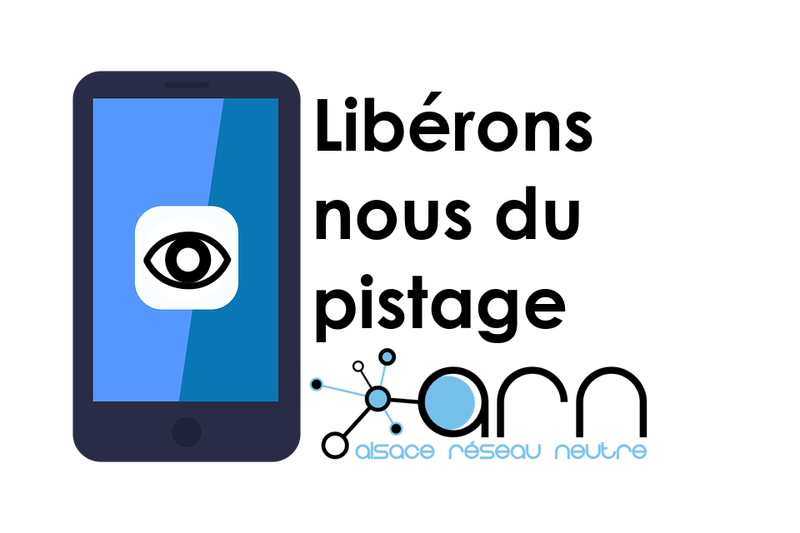 Gardanne Internet et surveillance : une dérive antidémocratique ? On Tuesday 21 March 2017 from 18h30 to 20h30. On Thursday 2 February 2017 from 19h00 to 21h00. On Saturday 3 December 2016 from 14h00 to 17h00. On Wednesday 23 November 2016 from 18h30 to 20h00. On Saturday 24 October 2015 from 15h00 to 17h00. On Thursday 9 April 2015 from 16h30 to 19h00. On Saturday 7 March 2015 from 14h00 to 17h00. On Thursday 5 March 2015 from 19h00 to 21h00. On Tuesday 13 January 2015 from 12h30 to 14h00. On Tuesday 4 November 2014 from 19h00 to 21h00.